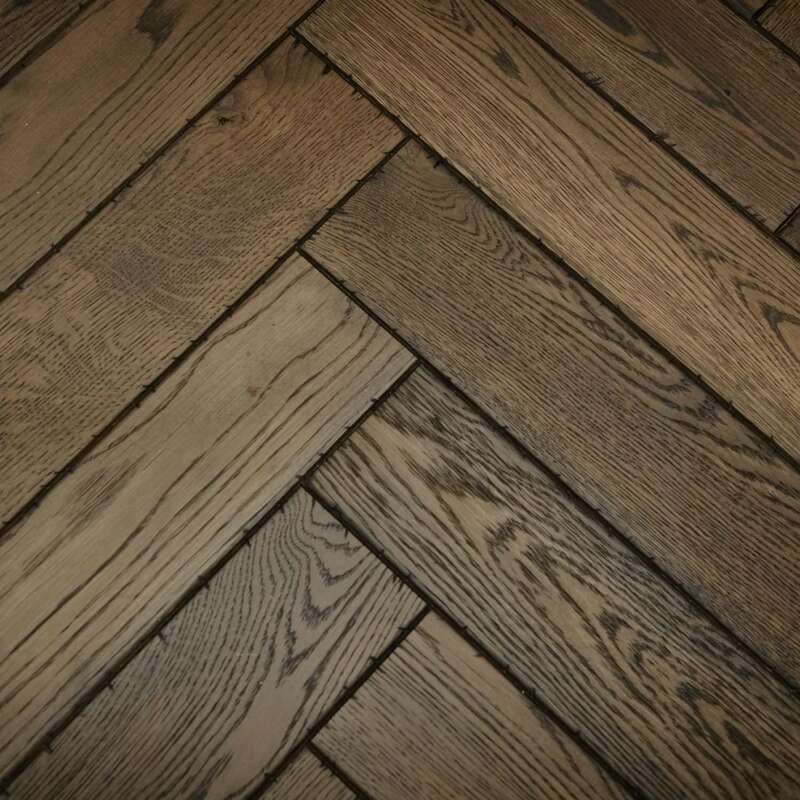 For a twist on standard hardwood flooring, try a classic chevron or herringbone pattern—the parquet styles have been around for more than a century. 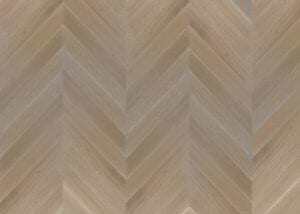 Choosing between the two comes down to personal taste: Chevron planks meet in perfect points like a long string of arrows, while herringbone planks look slightly staggered. 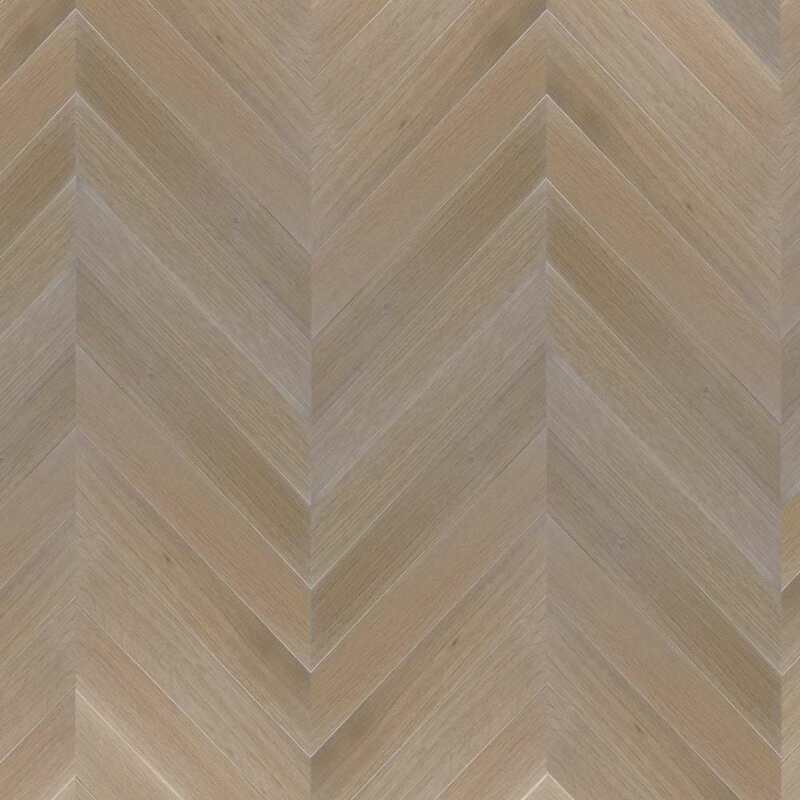 Often found in formal living rooms, dining rooms, and entrance halls, both of these elegant zigzag designs elevate a room from the ground up. 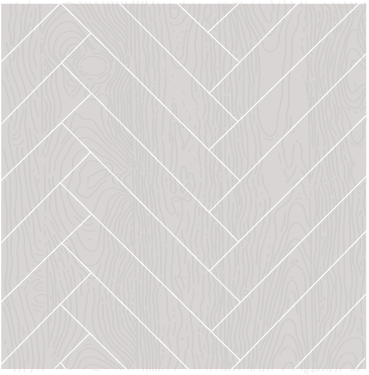 Chevron pattern wood flooring is a type of flooring installed in such a way as to create a “V”. It can be laid parallel to the walls or diagonally. 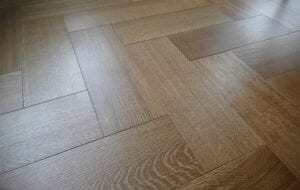 Both methods are used for the installation of this style of flooring. 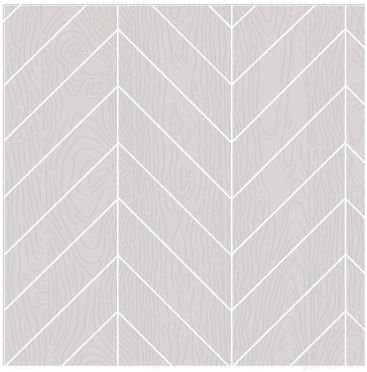 The chevron method makes smaller spaces appear longer or wider.